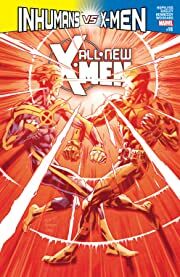 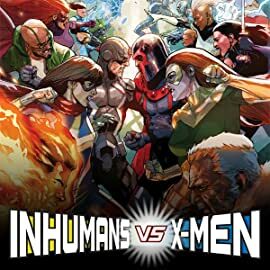 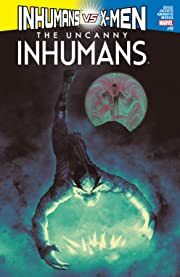 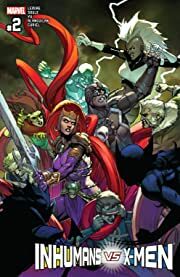 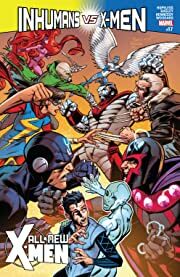 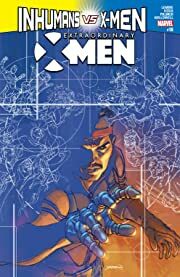 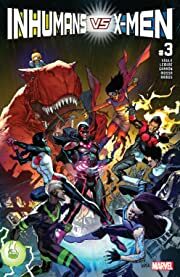 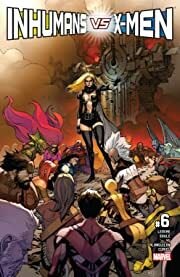 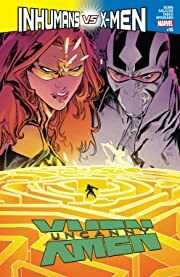 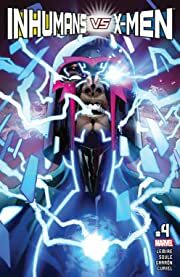 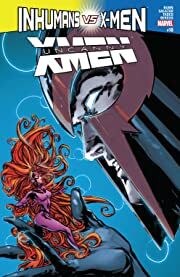 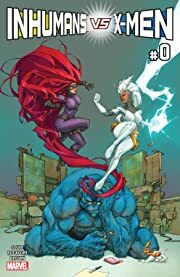 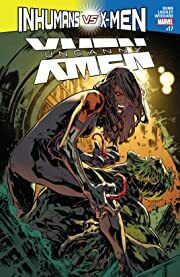 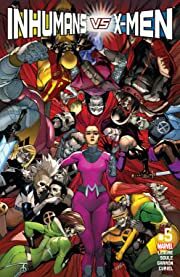 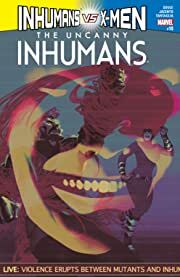 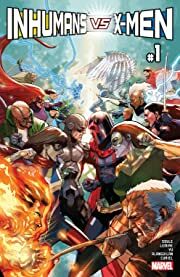 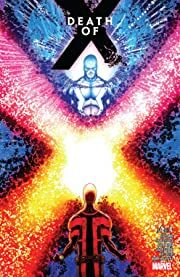 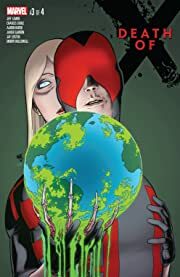 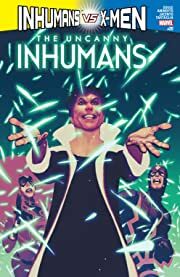 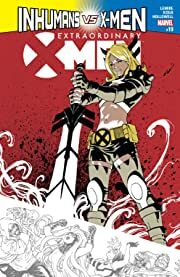 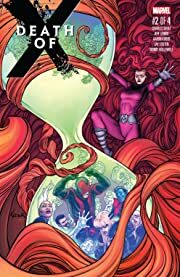 The X-Men and Inhumans have been on a collision course ever since the link was proven between the Inhumans' precious Terrigen Mist and the sickness and death of many mutants. 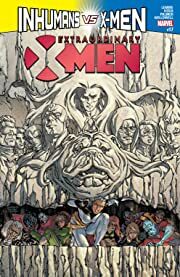 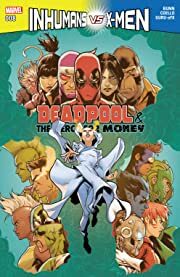 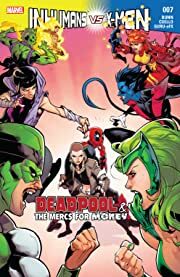 And when Beast discovers that the mutants have only two weeks left before planet Earth becomes completely uninhabitable for them, an Inhuman/mutant war is unavoidable! 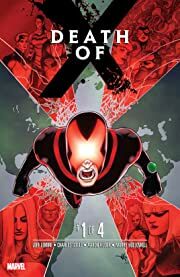 It all begins with one choice, and the world will never be the same!